In the digitally advanced space today, mobile apps have become a part and parcel of our everyday life. As people are getting more and more addicted and dependent on applications to fulfill their daily requirements and make life easy, the entire world has started humming to the tune of mobile applications. With people being overly dependent on these applications, there is an exponential growth in the number of mobile apps in the past few years. Based on this, both Google Play Store and Apple App Store house hundreds and thousands of applications every year, and the future predicts that the rising number might not drop down anytime soon, instead grow with every passing year. Similarly, 2016 has also brought about several new mobile apps in the market, especially grocery apps, ride-sharing apps, cloud-based apps and hundreds of other app-based services. Not only this, the passing year has not only brought about apps for smartphones but also for wearables, connected homes, smart cars, IoT-enabled devices, etc. Given the rapid advancement in the app-centric world last year, heading onto 2017, this year is expected to spring up new surprises in the custom mobile app development space. Let’s take a look at the key mobile app development trends to look out for this year from below. Swift is known as the next gen programming language for the iOS app developers, which is said to be much easier than Objective – C. Swift is asserted to be the future of app developers and is going to gain a wide range of importance in 2017. Reports are such that Swift 2 is soon going to make way for the future of mobile app development space. Location-based services are said to be the key players in 2017 and be one of the major mobile app trends this year. 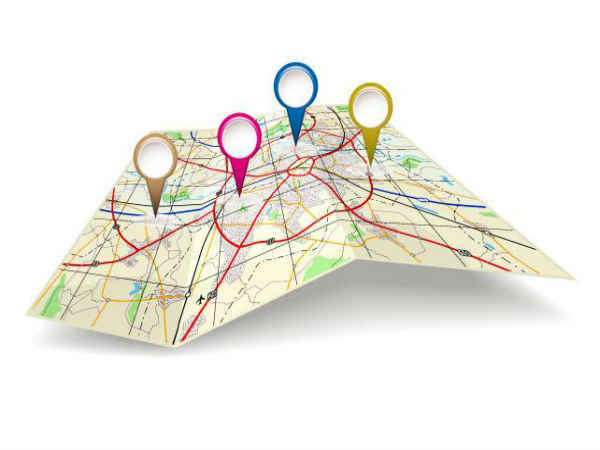 Last year, we did see the emergence of location-based applications like Apple’s iBeacons and Google Beacons. With the advancement of the service, WiFi usage will no longer be limited to restricted areas but will grow beyond these traditional spots and help people attain relevant location-based information, providing a major scope to personalized app marketing. With the wide adoption of cloud-based apps, it is making way for Internet of Things, which is supposedly the next big thing in the tech world. 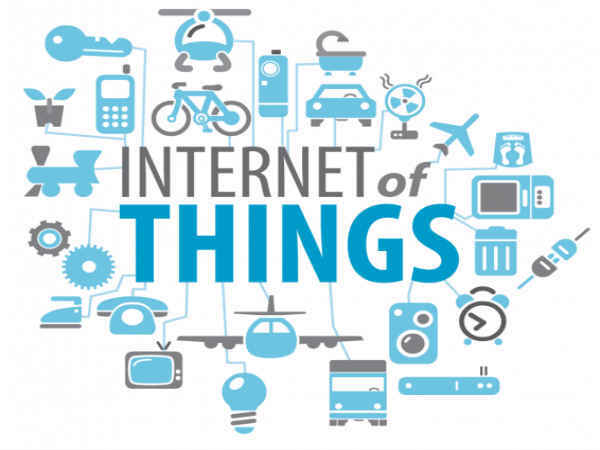 Reports suggest that IoT will be one of the key players and a major trend that will sustain in the app-centric world. 2016 has seen an exponential growth in the M-commerce space. People are now moving from credit and debit cards to wallets and payment apps for shopping and other transactions. These m-commerce apps will now work towards extending its services to wearables and will take a completely different shape in 2017. 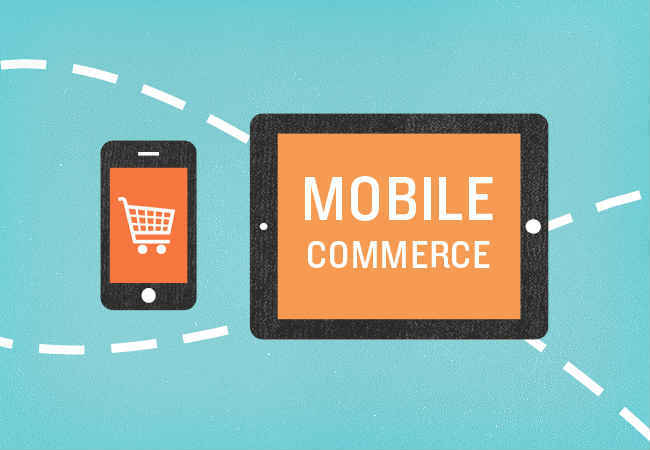 Hence M-commerce is going to evolve through 2017 and play a major role in the app development space. Gartner predicts that most apps might not pass the simple entry-level security test, and 2016 has witnessed several such instances as well. This is exactly when hackers attack by entering the security gaps for stealing sensitive and confidential information. 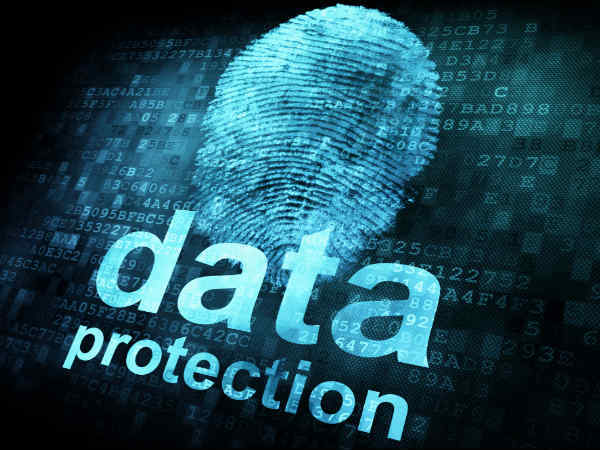 In 2017, app developers are expected to be more careful in terms of security, in order to mitigate the data breach incidents. Both Augmented Reality and Virtual Reality are the future of the tech world and 2016 has seen several glimpses of it, which is expected to expand in 2017. 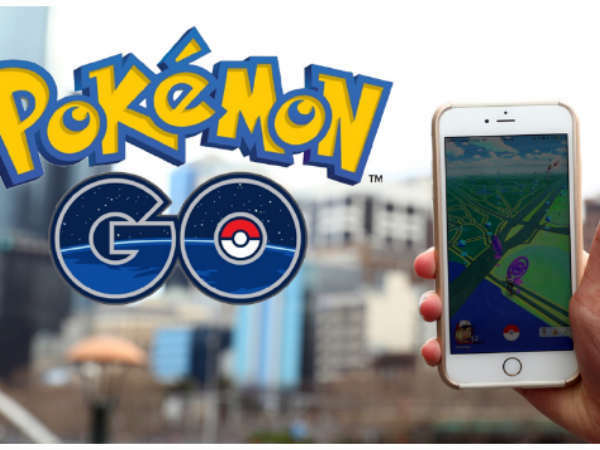 The technological advancements have completely entered the gaming and entertainment industry like Pokémon Go and more. Reports suggest that although VR might certainly lack popularity, AR is expected to gain wide success by the end of 2017. AI is going to be a big thing in the tech world. In a report suggested by Gartner, it reveals that there will be a heavy investment in artificial intelligence in 2017 as compared to last year. 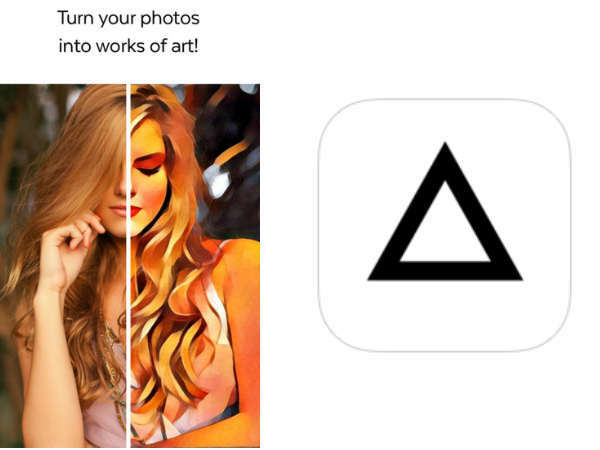 In 2016, there have been several AI apps released that gained wide popularity like Prisma, Google Now and more. The running year is expected to keep up with the AI mobile application development trends intact and in turn design several new applications. Cloud technologies are on the rise and are entering every phase of life. Moving ahead, cloud computing has finally found its place with mobile apps, which makes it easy for the users to store data securely, which the users can have access to whenever they want. 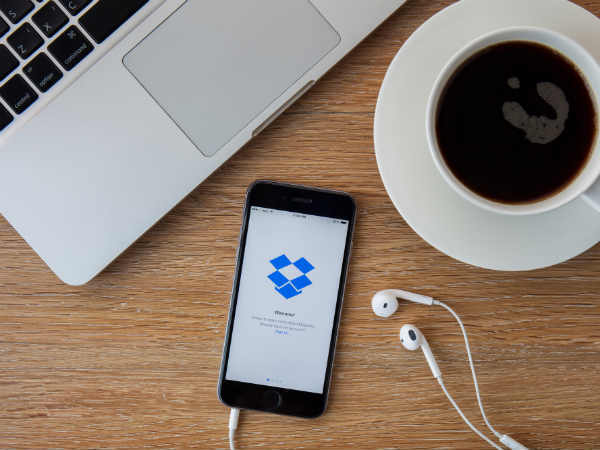 Some such cloud-based apps include Dropbox Google Drive, One drive and more. In the upcoming years, the number of these cloud-based apps are said to exponentially rise. With the emerging startups almost every passing day, the apps world has seen a swift growth in the enterprise apps category. These applications help users restructure, streamline, and in turn manage a crucial business as well. 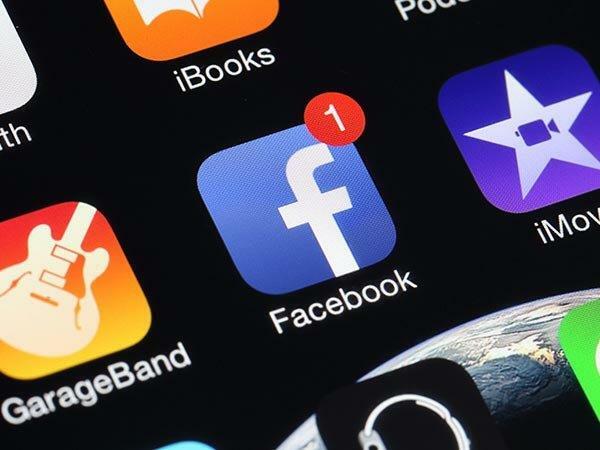 Both enterprise and micro apps like the Facebook messenger or to do list apps makes life extremely easy and are on the rise and is expected experience and rapid growth in 2017.